This Test was By the R System. Duel: For the first 2000 life points he maintained control for most of it, control was lost soon after and was never gotten back.. the 3000 after it were simply skipped therefore not counted in, and the final 3000 was hard to get but gotten in the end with one attack. Deck Used: It was a fairly simple Cyber deck with a few cards that didn't need to be there. It was less based around getting the fusion cyber monsters and more based around getting Cyber Laser Dragon and Cyber Barrier Dragon. more than 6 Proto cyber dragons were used in the dule, therefore the entire deck was illegal and it gets a 0. Performance: He detected no mistakes that were made, My Body as a Shield was used incorrectly.. he stated that it negated my attack, meanwhile it does nothing of the sort.. he also payed no cost for it. near the end of the duel he "Discarded" removed a monster from the field "to make room", though he obviously didn't know it was illegal.. It still counts off the score, and even closer to the end Photon Generator Unit was used with 1 instead of 2 Cyber Dragons. Attitude: He was rather level headed in the beginning of the match, but as it progressed he started getting annoyed by it. 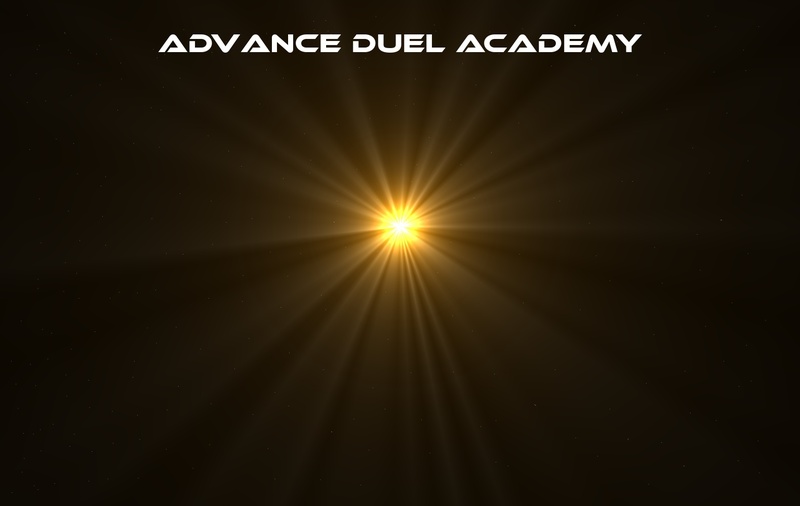 Overall I can say that he is a duelist with a lot to learn. Final Dorm Placement, Slifer Red.